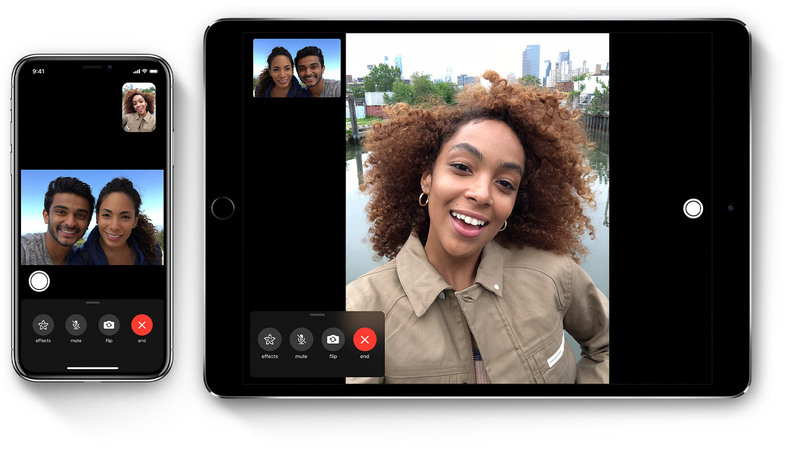 We have been hearing a lot about the FaceTime Bug over the last week and now Apple has release iOS 12.1.4 to fix the issue. The bug allowed for someone to listen into your audio before you were connected on a Group FaceTime call. The update also fixes another vulnerability relating to Live Photos in FaceTime, you can see a statment that Apple gave to MacRumors below. The new iOS 12.1.4 software update is now available to download for the iPhone, iPad and iPod Touch, you can download the update by going to Settings > General > Software update on your device.